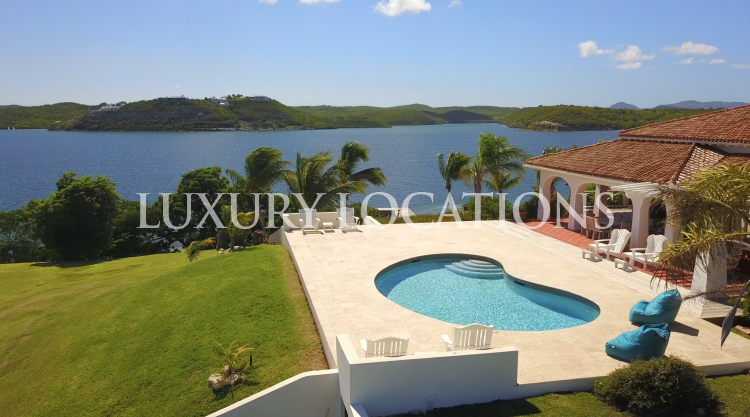 Luxury Locations is a multi award winning real estate sales and rental property agency representing properties throughout Antigua. From million dollar mansions to holiday hideaways, we are dedicated to providing our clients with the best and most professional real estate agency services. 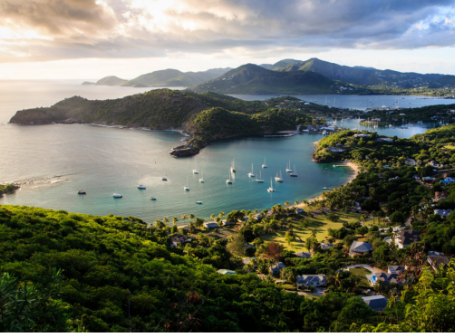 Whether you are looking for sales or rentals, long term or just for a holiday in Antigua, Luxury Locations Real Estate Agency is here for you. 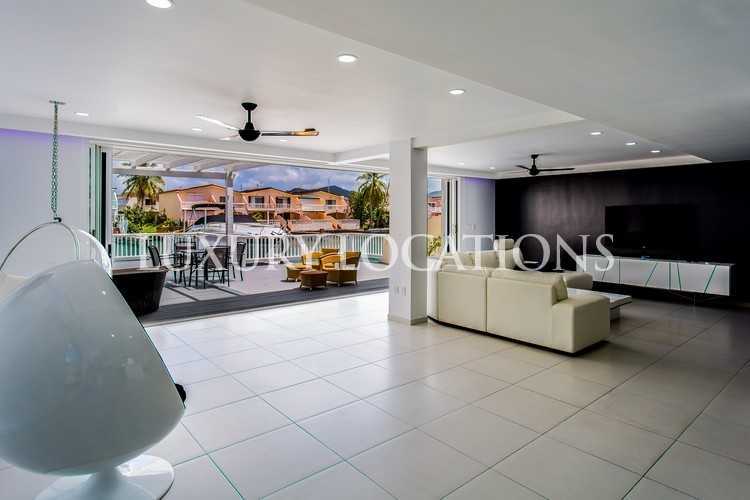 We represent all varieties of property sales and rentals including beach houses, apartments, hotel units, villas, land and development projects such as Pearns Point and Sugar Ridge. Our property managment agency also include a full property managment services and holiday rental booking service for non resident homeowners. 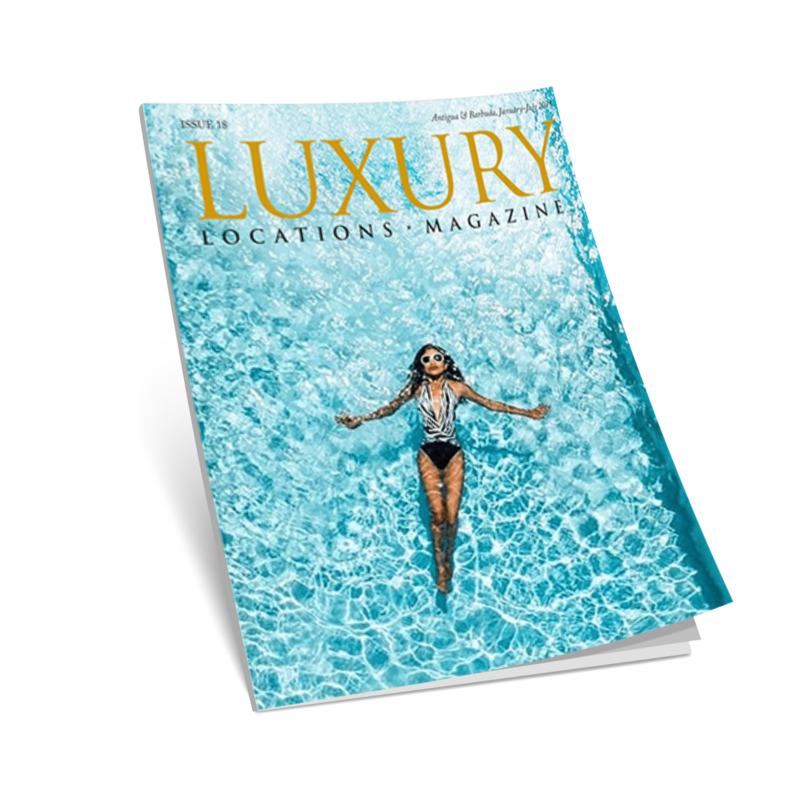 Luxury Locations Magazine is dedicated to lifestlye and property in Antigua, published twice yearly since 2012 it is Antiguas most popular magazine publication, you can read all our back issues above. 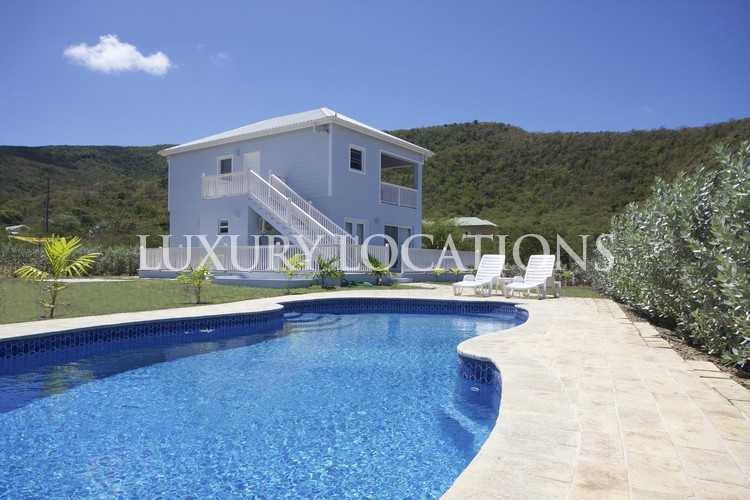 Alternatively see our blog and videos for a selection of our sales and rental properties and to learn more about what our beautiful Caribbean island and agency has to offer for holiday makers and real estate investors alike. Download our latest magazine for latest properties for sale and rent, advice on buying or selling real estate in Antigua, Caribbean lifestyle and living in the Antigua.